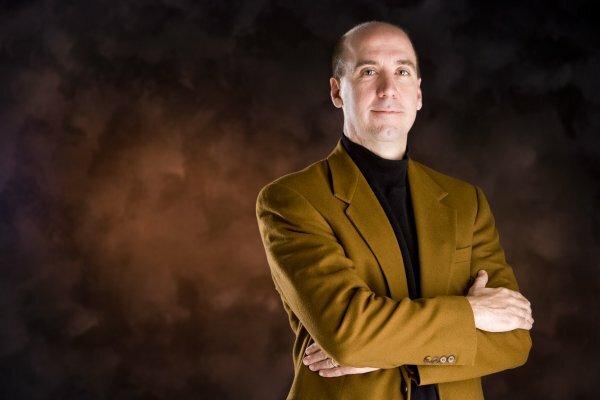 Jack Uldrich is a renowned global futurist and the author of ten books, including the award-­winning bestsellers -­ The Next Big Thing is Really Small: How Nanotechnology Will Change the Future of Your Business, and Jump the Curve: 50 Strategies to Help You Company Stay Ahead of Emerging Technology. His most recent works include: Unlearning 101: 50 Lessons in Thinking Inside-­Out the Box, and Higher Unlearning: 39 Post-­Requisite Lessons for Achieving a Successful Future. Jack is the founder and "Chief Unlearning Officer" of The School of Unlearning -- an international leadership, change management, and technology consultancy dedicated to helping businesses, governments, and non-­profit organizations prepare for and profit from periods of profound transformation. Clients include Fortune 100 companies, venture capital firms, and state and regional governments. Uldrich is also a regular contributor on emerging technologies and future trends for a number of publications, including The Wall Street Journal, Leader to Leader, The Futurist, BusinessWeek, The Scientist, CityBusiness, The Futures Research Quarterly, and TechStation Central. Jack is a frequent speaker on the technology, change management, and leadership lecture circuits, and has addressed numerous businesses, trade associations, and investment groups around the world, including IBM, Cisco, USAA, General Electric, United Healthcare, Wipro, Verizon, General Mills, Pfizer, and the U.S. Chamber of Commerce. He is also a regular guest on CNBC, MSNBC and CNN. Jack also received his master's in public administration from the Humphrey School of Public Affairs at the University of Minnesota. The pace of technological change is accelerating. Today’s organizations are living in a world where “constant change is the only constant.” New advances in biotechnology, nanotechnology, and information technology are bringing forth exciting and unexpected discoveries every day, while the expansive and growing power of the Internet, social networking and the open-source movement are fueling the fires which threaten to consume much of today’s existing business landscape. 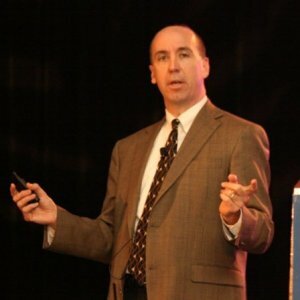 Visit Jack's website at www.jumpthecurve.net for a detailed description of his talks as well as videos and recommendations from past clients. Jack speaks on future trends for a wide variety of industries including: agriculture, education, energy, healthcare, manufacturing, telecommunications and the utility industries.